Book your 2019/2020 vacation while cabins are still available for your preferred ship and departure dates! 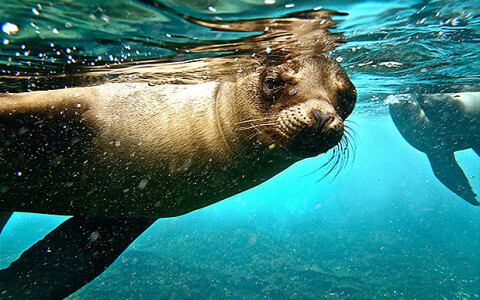 Take a cruise to explore the beautiful Galapagos Islands and see the most colourful and diverse creatures in this exotic paradise. The Galapagos Islands offers incredible close-up views of volcanoes to admire their formation and shape. Depart from Quito or Guayaquil on 4, 5 and 8 day cruises. 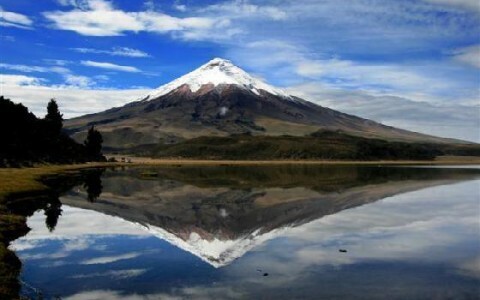 Cotopaxi National Park, Amazon Jungle and other mainland Ecuador excursions are also available. You can combine these tours to include a trip to one of the New Seven Wonders of the World, Machu Picchu. 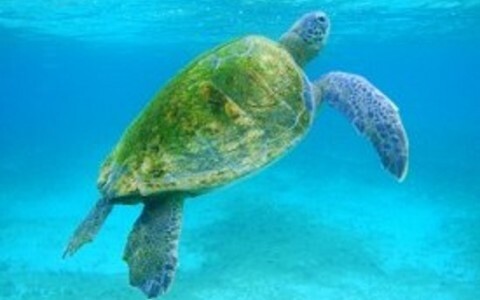 6 day tour - Take a five day cruise of the Galapagos Islands and see a wide variety of beautiful exotic wildlife. Includes hotel accommodation in Quito or Guayaquil, Airport Transfers and Domestic Flights. 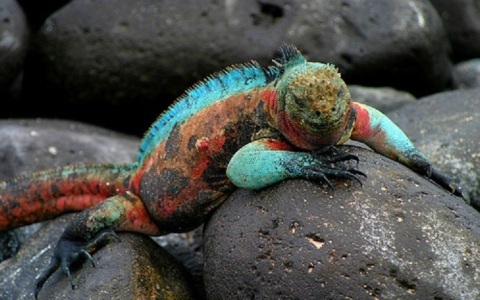 12 day tour - See the best of Ecuador all in one tour! 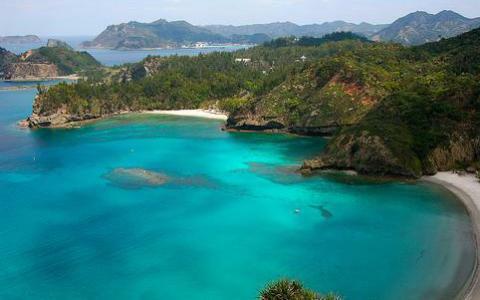 Visit the Galapagos Islands, Cotopaxi volcano and National Park, and explore deep into the Amazon rainforest. 10 day tour - Travel to the beautiful Galapagos islands while aboard a luxury cruise, then travel to Machu Picchu, one of the New Seven Wonders of the World, as well as Cuzco and the Sacred Valley. 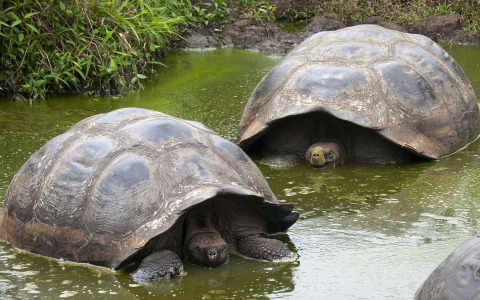 10 day tour - Visit the incredible Galapagos islands while aboard a luxury cruise, visit the colonial city of Quito and finish the tour with one of the seven wonders of the world, Machu Picchu. 10 day tour - Visit the incredible Galapagos islands while aboard a luxury cruise, visit the incredible city of Guayaquil and finish the tour with one of the seven wonders of the world Machu Picchu. Ecuador has some of the most beautiful cities in South America, take time to visit the colonial city of Quito or the modern tropical city of Guayaquil on a variety of tours that will give you a close-up vision of what Ecuador has to offer.